Reading, writing, parsing, editing, and compiling are key activities in any language. 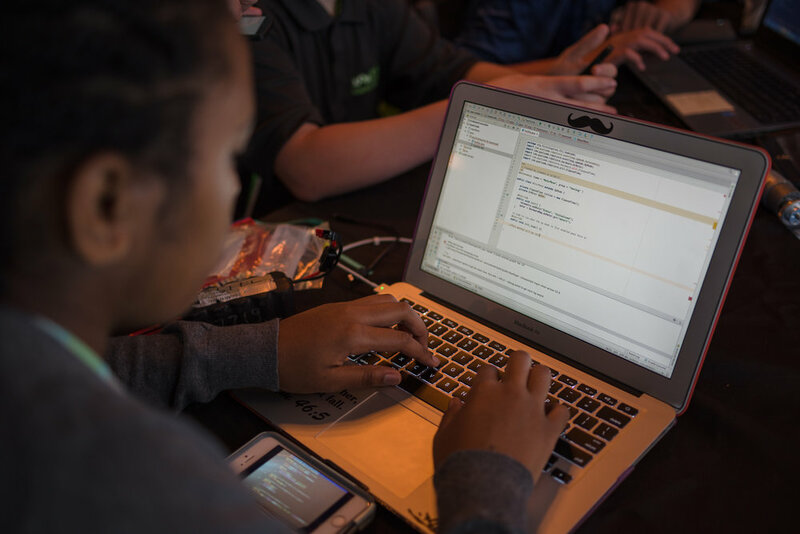 RISE coding opportunities prepare students to apply these concepts to computing for robotics, research, and math. Beginning with basic coding concepts in Scratch, students progress to learning Python as a foundation for Java. 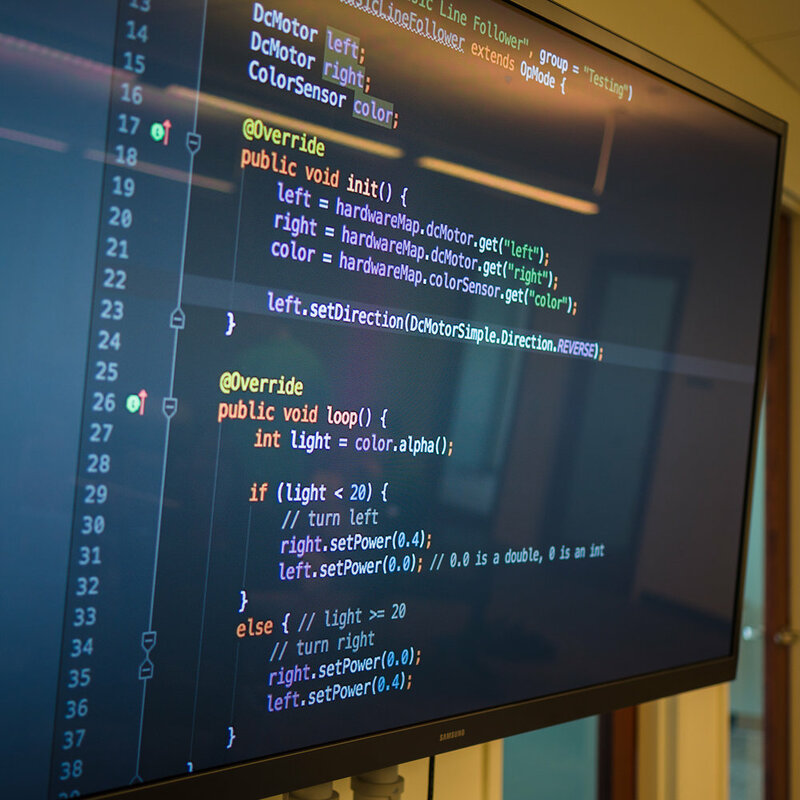 At coding classes on campus, through structured training online, and during special learning opportunities off-campus, students have the resources and assistance to develop their fluency in computer languages. 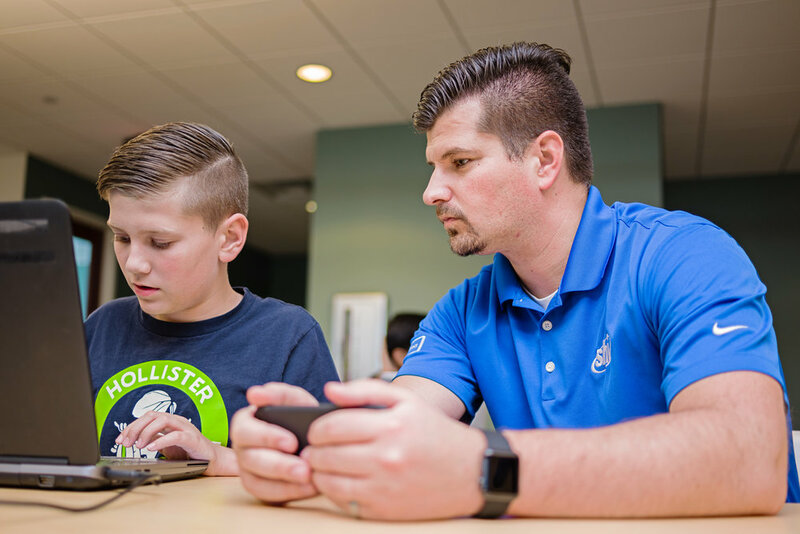 By applying their knowledge to real-world problems, each learner in RISE coding has a chance to see how their planning and action can impact others in a positive way, instilling them with the confidence they need to make a difference.